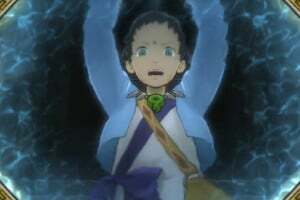 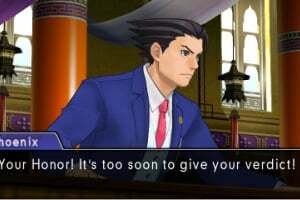 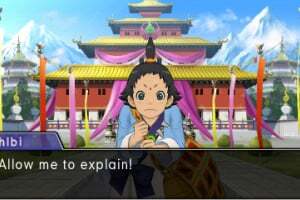 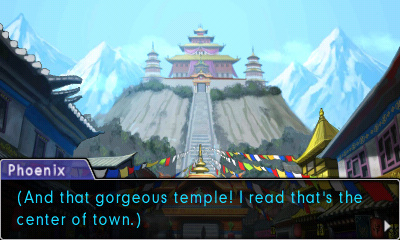 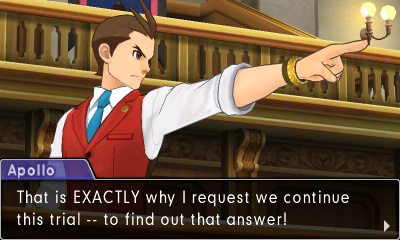 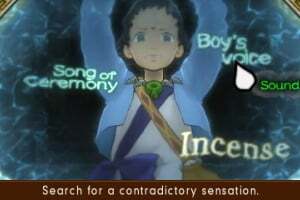 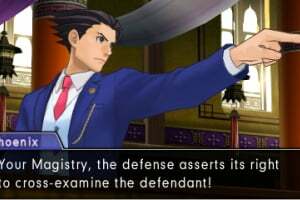 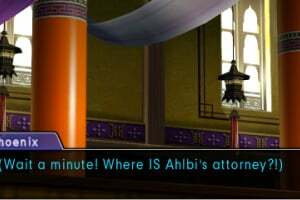 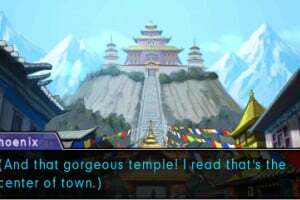 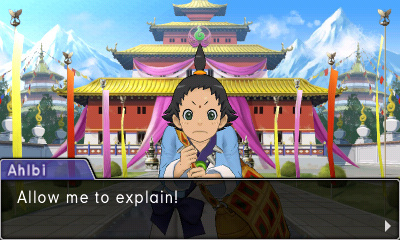 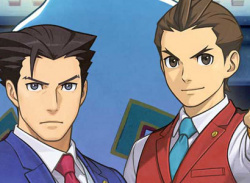 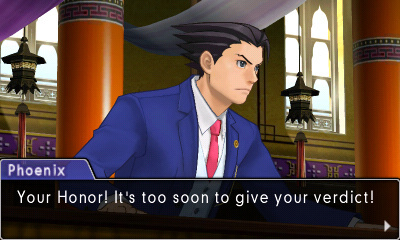 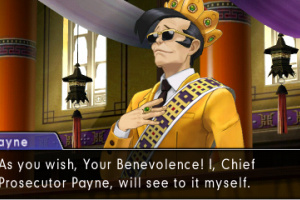 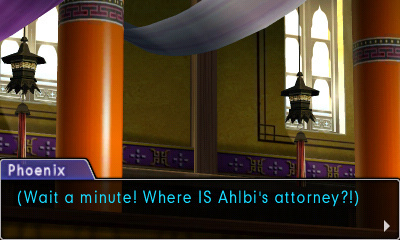 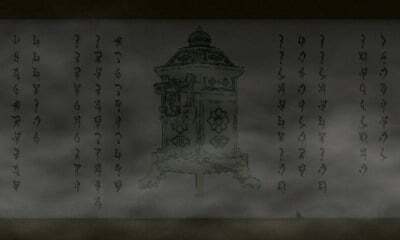 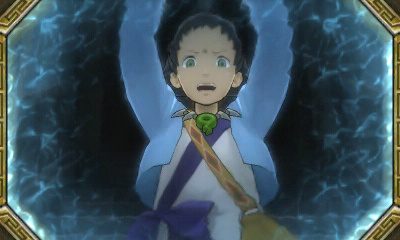 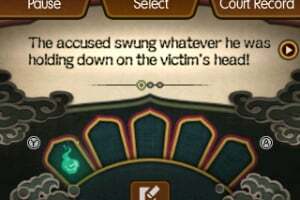 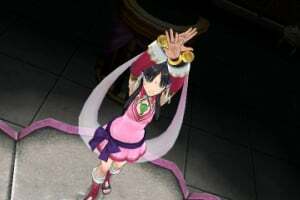 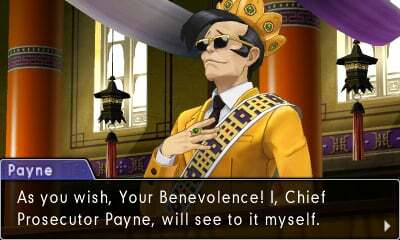 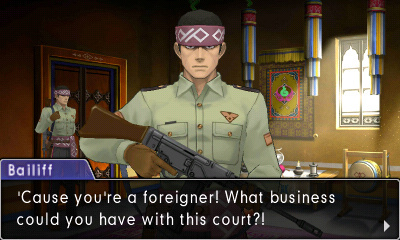 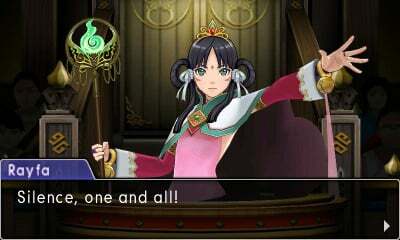 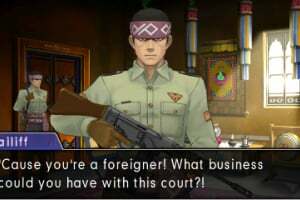 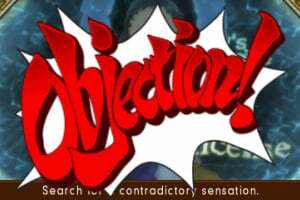 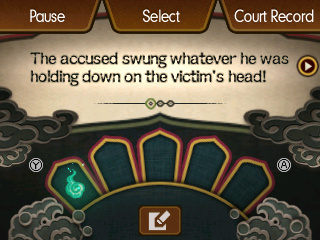 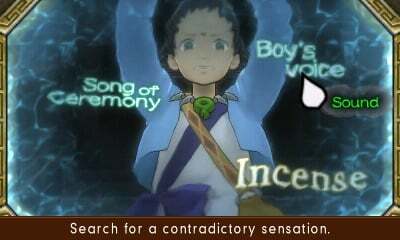 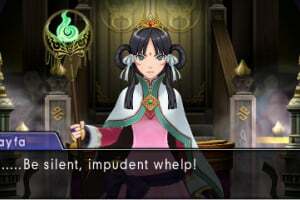 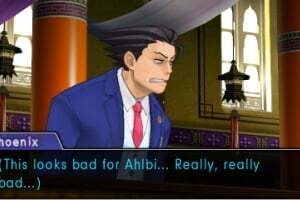 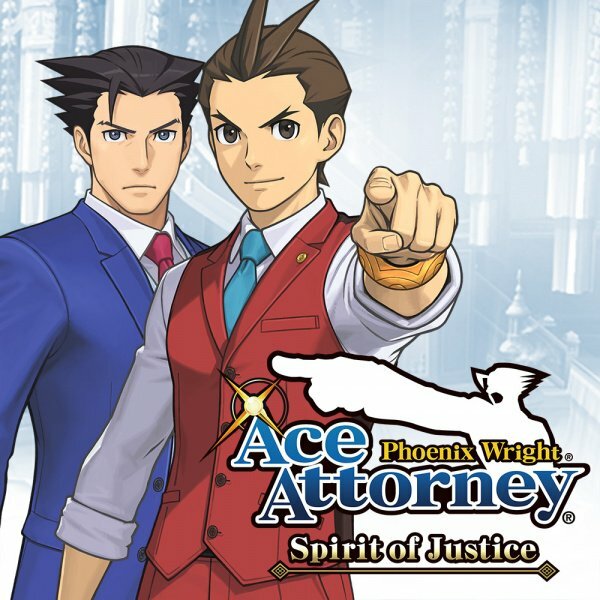 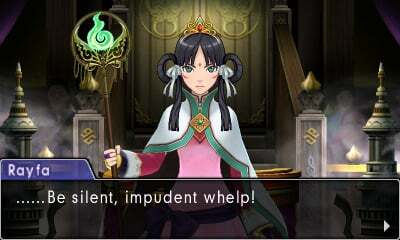 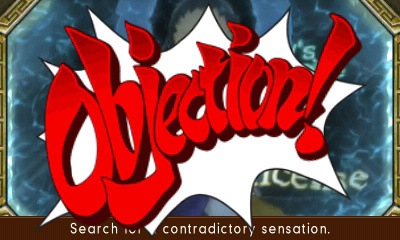 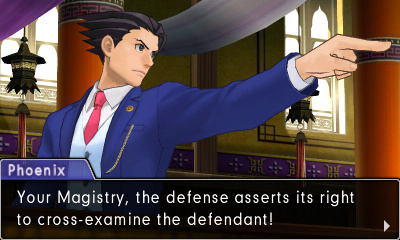 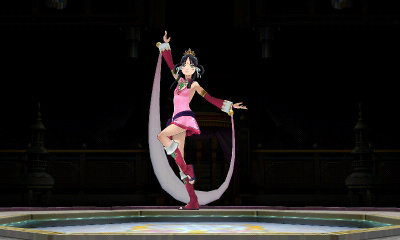 Phoenix Wright: Ace Attorney – Spirit of Justice sees Phoenix in a brand new location: a courtroom situated in the Kingdom of Khura'in, origin of the Kurain Channeling Technique, where mysterious séance trials decide the fate of all defendants. 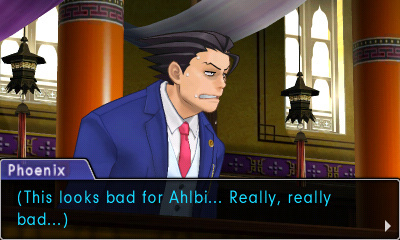 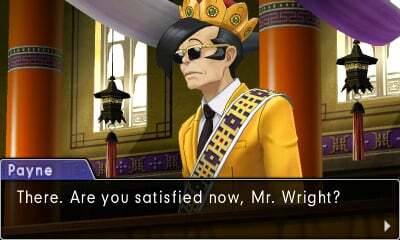 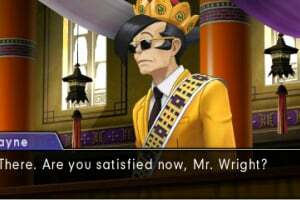 Meanwhile, defense attorney Apollo Justice faces his own challenges holding the fort at the Wright Anything Agency, as he takes on a case that will have explosive implications. 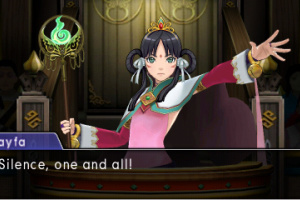 Both our heroes are joined by a host of returning friends and adversaries in their fight to bring about justice. 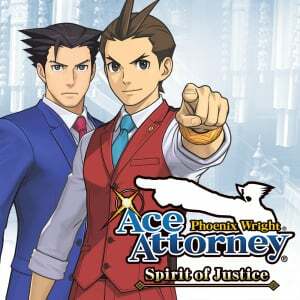 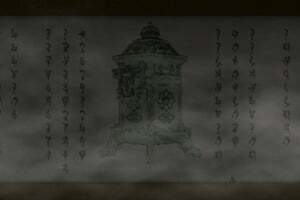 Filled with puzzling mysteries to solve, a cast of memorable characters, and all-new investigation techniques, this is one case you'll definitely want to take. Just in case people come here looking for actual info, the game is getting released September 8th in both Europe and US, with the demo out 25th August. 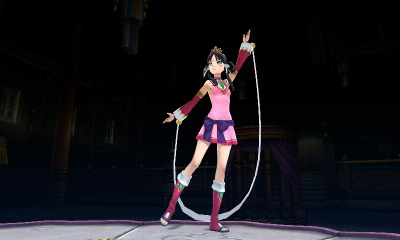 The price will be $29.99 / £24.99 / €29.99, which I think is very good.